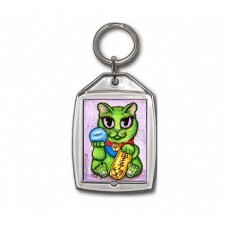 Maneki Neko Ambition Cat - Keychain - Maneki Neko Cats, Everyone needs a little luck in their life! ..
Maneki Neko Ambition Cat Magnet - Maneki Neko Cats, Everyone needs a little luck in their life! 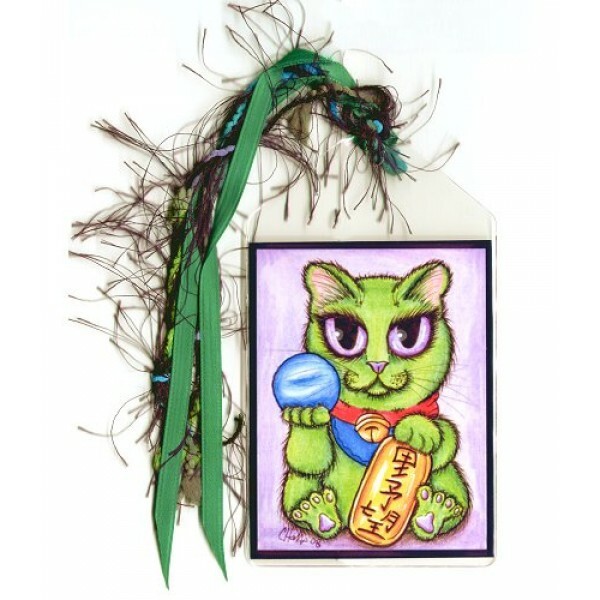 Thes..
Maneki Neko Ambition Cat - Bookmark - Maneki Neko Cats, Everyone needs a little luck in their life! These adorable little Japanese Beckoning Lucky Cats are said to bring good luck to their owners! Ambition kitty is holding a coin that says "Ambition" and is all green which represents academic achievement, and positive things to come to his owner. Maneki Neko Ambition Cat - Keychain - Maneki Neko Cats, Everyone needs a little luck in their life! 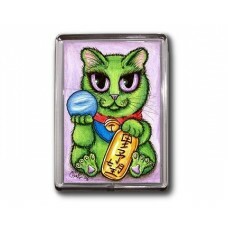 These adorable little Japanese Beckoning Lucky Cat..
Maneki Neko Ambition Cat Magnet - Maneki Neko Cats, Everyone needs a little luck in their life! 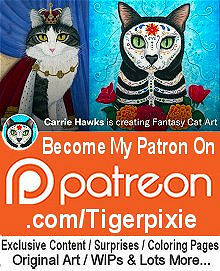 These adorable little Japanese Beckoning Lucky Cats ar..